We believe better hearing starts with listening. That’s the bloom™ approach. It is what you will experience in our stores too. The bloom™ hearing assessment is designed to make you feel comfortable and confident that your hearing devices will meet your needs. Get ready to experience a whole new world of sound. 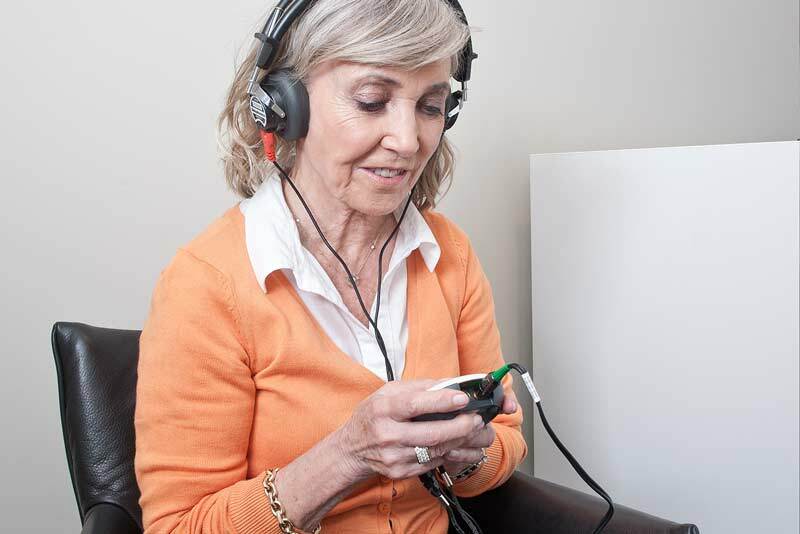 Taking the first step towards improving your hearing may be exciting for some. At the very least it is informative and reassuring. You can share your experiences of where poor hearing affects your everyday life, with a professional who understands and can provide you with sensible options. Walking through our door is the first step to better hearing. Our aim is that when you walk out again you are aware of simple choices that lay before you. YOU then feel confident in making the right decisions for your future hearing - which are YOUR choices, not ours. At Bonavox there is a friendly and welcoming atmosphere. And it costs nothing to get valuable information about hearing improvement and solutions. Allow at least an hour for the whole hearing assessment - no strings attached. If you have an initial screening first, this takes about 10 minutes. It's the first step to seeing if you have a hearing loss and need a full assessment. Following your assessment, your hearing specialist will discuss your results with you and answer any questions that you may have. If your hearing test shows you have a hearing loss, and you decide to try out our hearing aids, we will find a hearing solution to fit your needs. You can then try the hearing devices to experience the benefits immediately, and give feedback to make sure this is the best solution for you. Some people prefer their aids to be nearly invisible going inside your ears and others prefer ones going behind the ears. For Marilyn it was important that she could choose who to tell about her new hearing aids. Listen to her story in the video on your left. After a couple of weeks you come back to the store and we will chat about how it worked for you. You get the chance to trial them free for up to 30 days to see how hearing aids can make a difference to your life. Did you realise you are eligible for FREE hearing assessment? 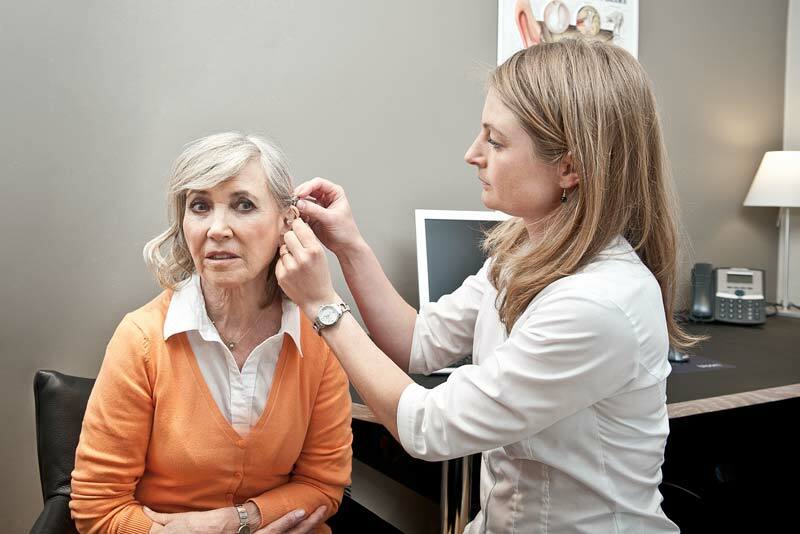 bonavox hearing specialists offer everyone an initial screening, a full assessment, plus free hearing healthcare on things like tinnitus and wax management.